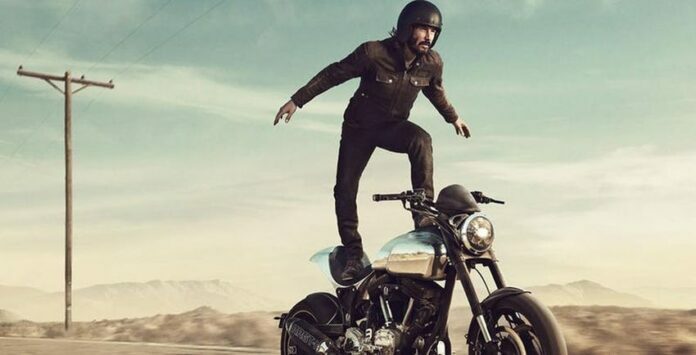 Keanu Reeves isn’t only an exceptional actor, but also a very passionate motorcyclist. So, every time he isn’t acting, he spends his free time riding a motorcycle. In fact, he even owns a motorcycle company, Arch Motorcycles. He founded this company together with Gard Hollinger, a chopper whiz and a world-renowned motorcycle architect. 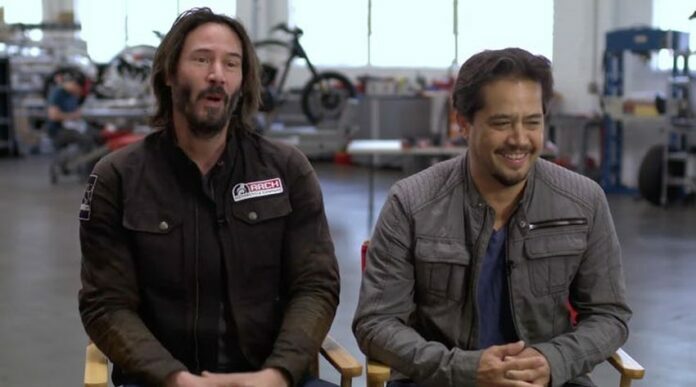 The reason Keanu decided to set up a motorcycle company was the fact that he wanted to leave something tangible behind. Thus, his motorcycle company builds some of the most unique and quite pricey motorcycles. The motorcycles from Arch Motorcycles are called “performance cruisers” due to its one-of-a-kind design. These bikes are perfect for highway cruising and urban riding. 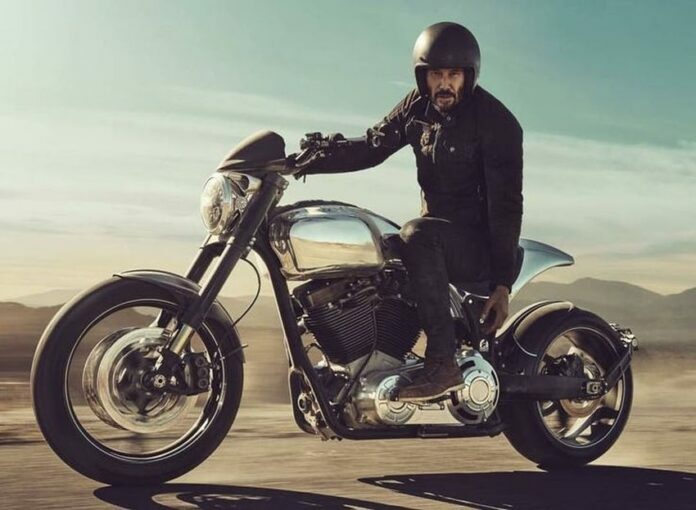 Here is everything you need to know about Keanu Reeves’ motorcycle company, Arch Motorcycles. Gard Hollinger, the co-founder of Arch Motorcycles, became interested in bikes at a very young age when he was only 8 years old. He first owned a purple Taco 22 and then Honda CT70. It has been since then he started modifying motorcycles. 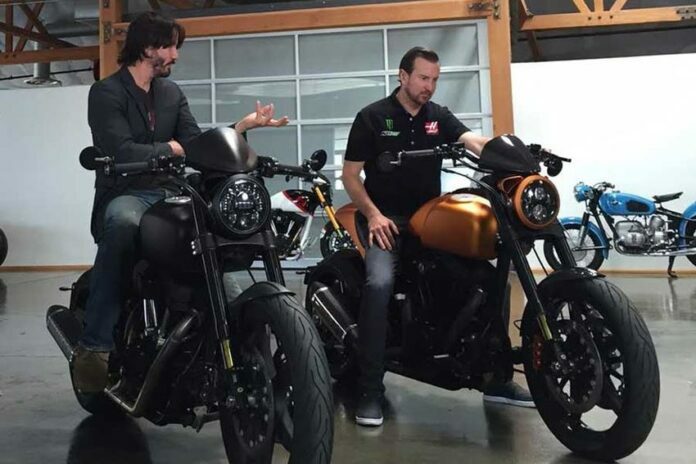 Before these two became partners, Keanu was Gard’s customer. He wanted to get a sissy bar for his ’05 Harley Dyna. At first, Gard didn’t want to work on his bike, but the two ended up modifying his bike. Prior to Arch Motorcycles, Gard owned a bike shop called Chop Rods. The shop was geared towards rich customers and the bikes are with a very distinct look and feel. To continue the story from before when Keanu was Gard’s customer, Keanu loved the work of Gard. So, he wanted him to do something with his Dyna. Then, after four years he got his chop rod and immediately fell in love with it. Thus, he suggested making more of them. Gard was quite skeptical and wasn’t convinced, but Keanu talked him into it and they set up their company. The company is a small six-person shop. It does all design and assembly in-house and some of the parts fabrication. Their main showroom has sample KRGT-1s, a mini factory, complete with CAD computer stations, precision parts from aluminum blocks, scrapped projects, and CNC machines. There is also a warehouse next to the factory. After Gard finished with Dyna and the two decided to set up a company, they reached out to a CAD guy. So, they got design work and visuals. Thus, they built the Arch KRGT-1 model. Arch Motorcycles has produced a number of different and pristine bikes. 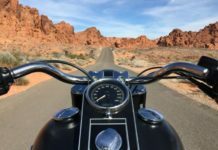 The motorcycles can be found in Australia, the USA, Russia, and Malaysia. The company builds about 50 to 100 bikes a year. 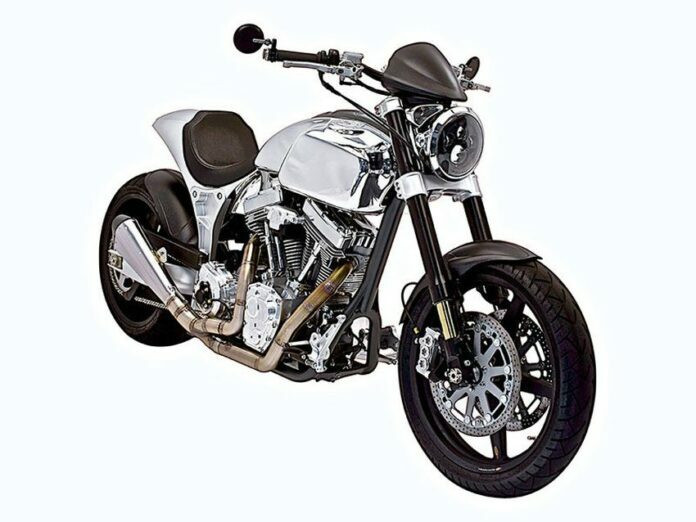 The flagship KRGT-1 model has come in three models, a small, two-person motorcycle, and a low-production, high-dollar hyper-exotic bike. This flagship model features a 2,031 cc Arch Proprietary S&S cycle T124 twin cam engine, with a 45-degree downdraft fuel-injected V-twin. It comes with 6-speed drivetrain with a custom compact high-torque mainshaft, Dual ISR 6 piston mono-block radial-mounted calipers, and BST ultralight carbon fiber-built wheels. This motorcycle is made of 200 individual parts fabricated in the Hawthorne shop. It’s a gleaming prototype which features a curved gas tank, thick tires, and a long wheelbase with modern grade suspension. The bike can be changed according to the owner. 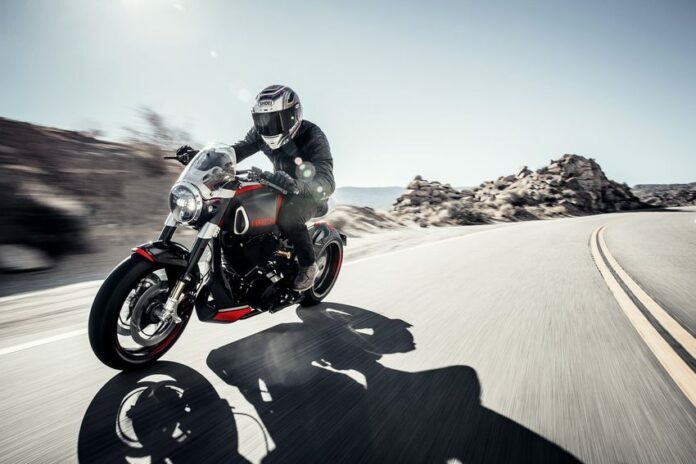 Until now, the company has made about 30 KRGT-1 bikes. KRGT-1 weights about 538 pounds and can easily reach 100 mph. 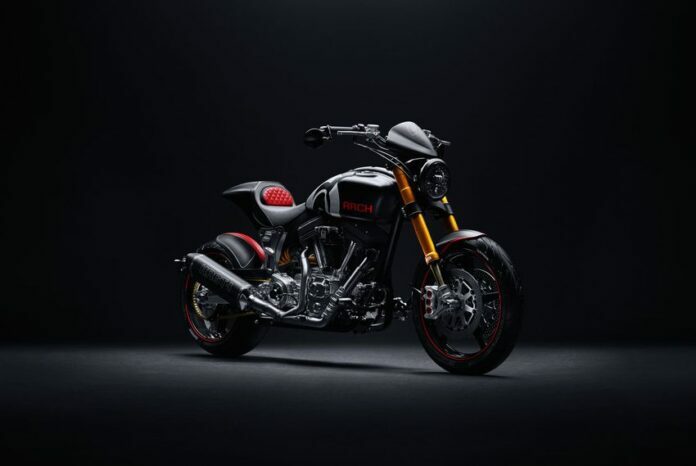 Moreover, the motorcycle comes with ultralight carbon-fiber wheels, six gears, aluminum bodies, scooped-out insides, a single LED headlight, and short handlebars. 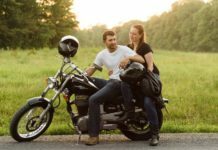 Each motorcycle requires a $15,000 deposit before the overall price of $78,000. 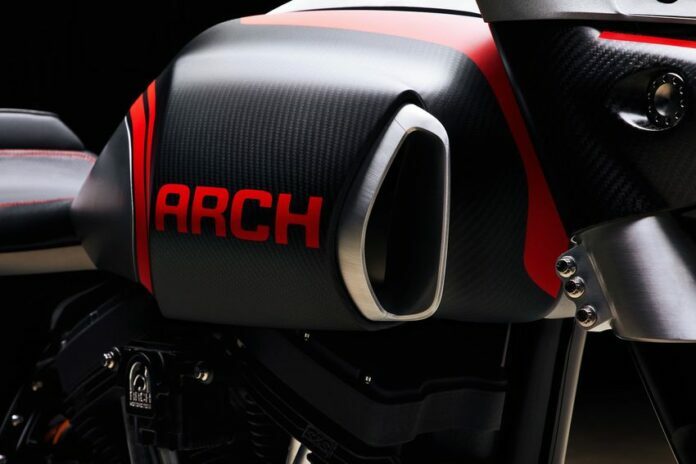 The newest bikes of Arch Motorcycles are Arch Method 143 and Arch 1s. These bikes were unveiled at the 2017 EICMA. The Arch Method 143 comes with unique layering design and features a carbon fiber mono-cell chassis. The progressively designed motorcycle will be limited to only 23 units. 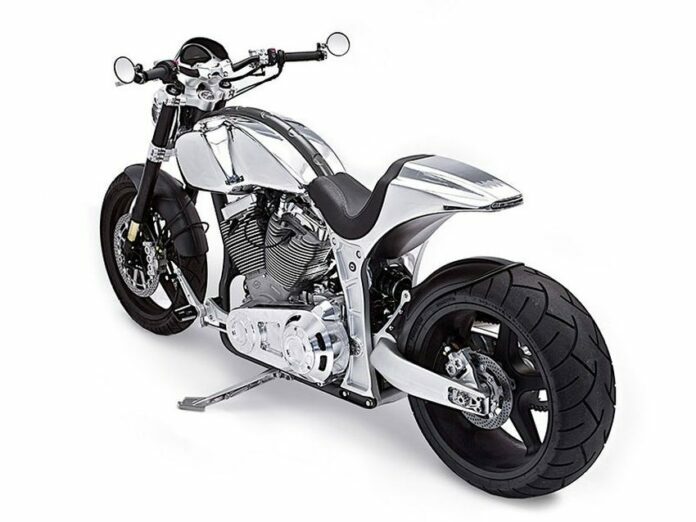 On the other hand, Arch 1s is the first single-sided swingarm motorcycle from this company. It comes with an aggressive riding position and has an elegant but race-inspired look. These two are the founders and the only partners of the company. Keanu had the means while Gard had the ability to build highly expensive and specialized bikes. Their partnership is organic, pure, and passionate. Nevertheless, the two are very different, Keanu is the dreamer, while Gard is the level-headed architect. 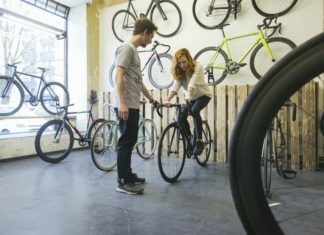 Previous articleHow Is a Bike a Cool Investment?